Luxury shopping destination The Royal Poinciana Plaza in Palm Beach, Florida has unveiled a new eclectic mix of menswear tenants at its newly-renovated property. Of the new men’s tenants is Los Angeles-based retailer Magasin, which is led by co-founder Josh Peskowitz. For those, unfamiliar with the retailer, Magasin is a multi-brand specialty men’s boutique founded in Los Angeles, California, by a trio of industry insiders with a combined 70 years of experience in all aspects of the menswear business. 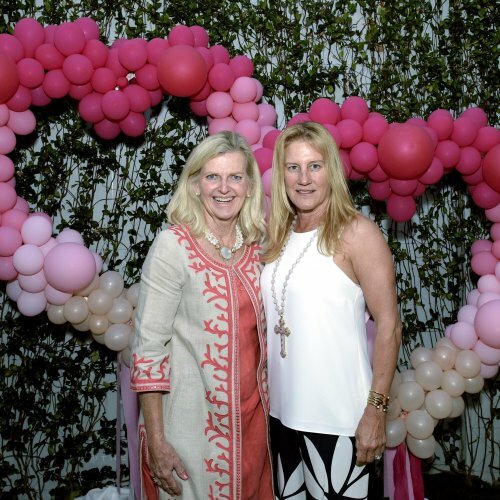 Focusing primarily on Italian, Japanese and American designers and manufacturers, Magasin offers an assortment of brands and products available nowhere else in Florida. This marks the second location for Magasin, which opened its original Culver City location in 2016. Other new menswear offerings at The Royal Poinciana Plaza include Orlebar Brown, Cremieux, and Hermès. The Royal Poinciana Plaza was built in the late 1950’s by the world-renowned architect John Volk. 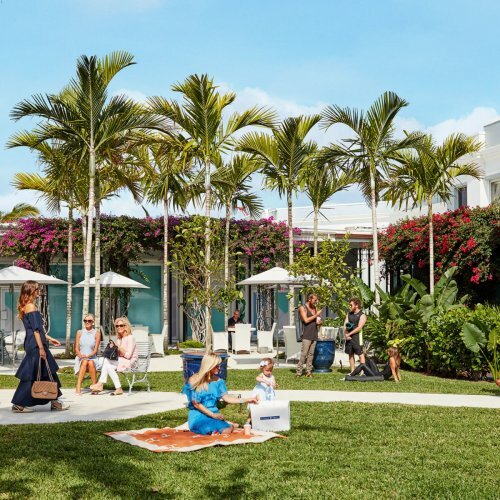 The now landmarked property is one of Palm Beach’s most treasured architectural gems and today offers a unique shopping and entertainment destination for all.